Most wines are meant to be consumed upon release. 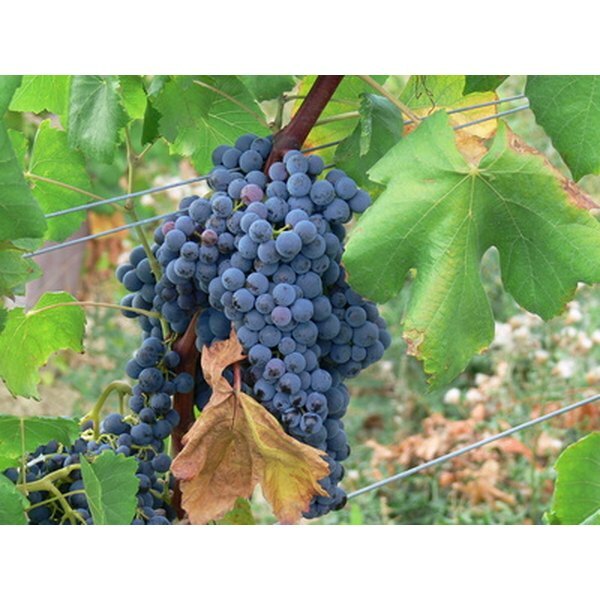 This is particularly true of merlot, since it is a soft, plummy wine with smooth tannins. 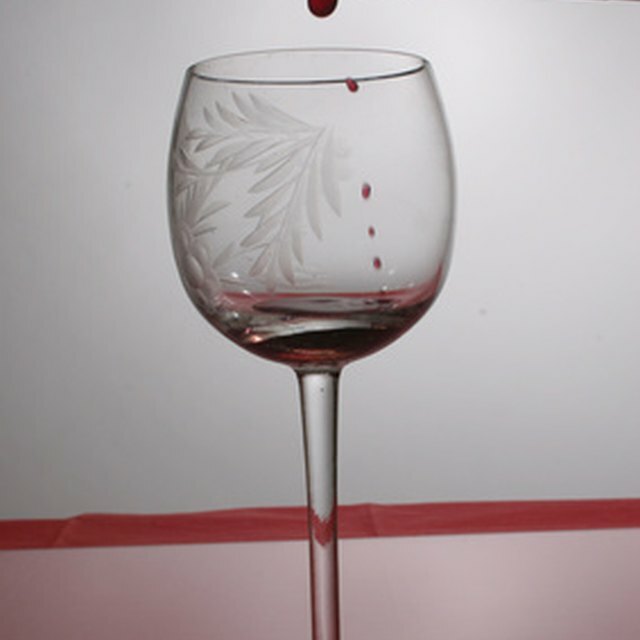 Tannins are what preserves the wine for aging and what gives your mouth that dry, astringent feeling. When referring to merlot in the $12 range, Cellarnotes.net states, "Drink in the short term. Hold for a few months or even a year but these are usually ready to drink when you get them." There are some merlots that can age more than 10 years. Regarding merlots that are $25 or more, Cellarnotes.net states, "These wines are likely to improve with age. Depending on the wine, look for five to 12 years of improvement. A few special wines will age much longer." Chateau Petrus, a bordeaux that can sell for hundreds of dollars a bottle, is 100 percent merlot and can age for decades. Cheaper merlots are not "age-worthy" and should be drunk within a year. The better, more expensive merlots can be held for about 10 years. This assumes, of course, that the wines are stored properly. What Liquors Are Made From Sugar Cane?